'Pokémon Go' is Coming to Singapore. Here is How Runners Can Make the Most Out of it! | JustRunLah! ‘Pokémon Go’ is Coming to Singapore. Here is How Runners Can Make the Most Out of it! 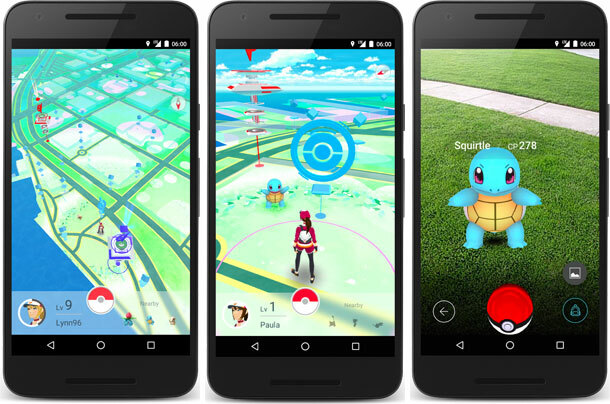 For the uninitiated, Pokémon Go is an augmented reality mobile game based on the series and characters made popular by Nintendo Game Boy. Unlike other games, in order for your character to move and explore areas, you have to move yourself! That’s right, it’s time to lace up your shoes and go out for a walk, or run! 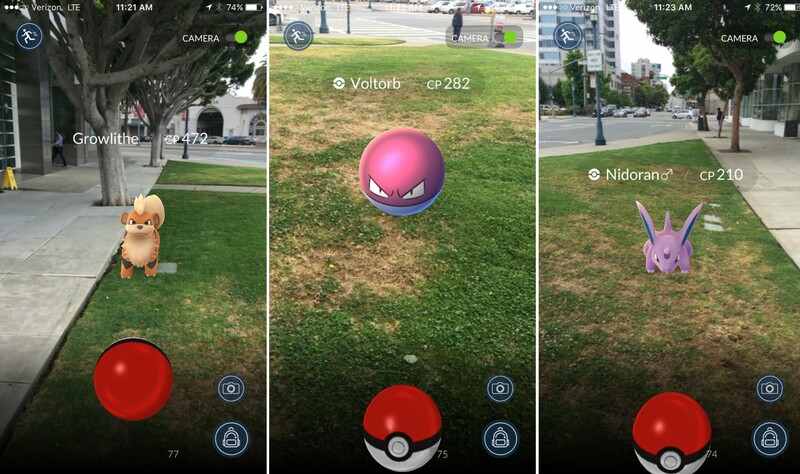 The app uses your phone’s sensors to make Pokémon “appear” around you so you can go and catch them. 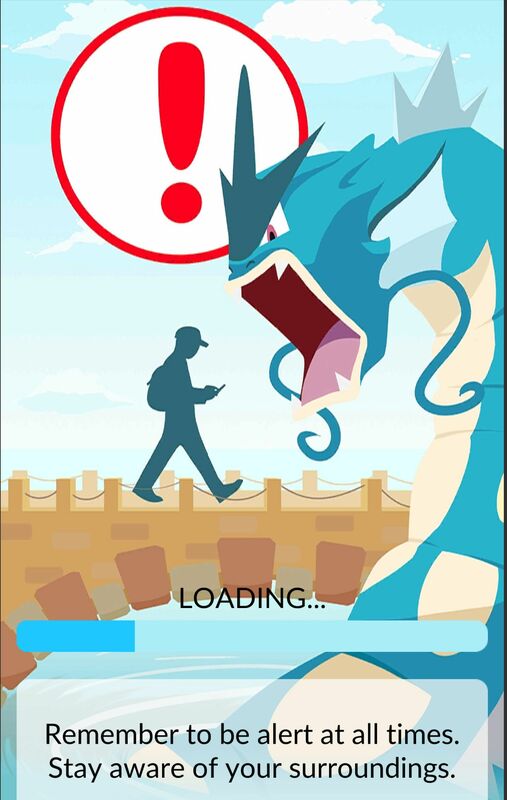 The more you explore, the more types of Pokémon will appear depending on where you are and what time it is. Sounds exciting? Then we have good news: Servers in Asia including Hong Kong, Singapore, Taiwan, Japan, Thailand, and The Philippines have been deployed by the developer. Even though at the time of writing Pokémon Go is still not officially available for download, the game which has taken world by storm will be hitting our shores by the end of this month. Go for a Run and Catch Them All! The good news is that you don’t really have to. Once you get near a creature, your phone will vibrate to notify you about the opportunity. That way, instead of having to constantly monitor the map on your screen, you can safely store away your phone and decide whether to stop or not when there is a call for action. If you want to try your luck, you can also fling Poké Balls while running. Things get really interesting when it comes to hatching eggs! For those who are not familiar with the concept, within the game, you can get eggs that will eventually hatch into Pokémon. 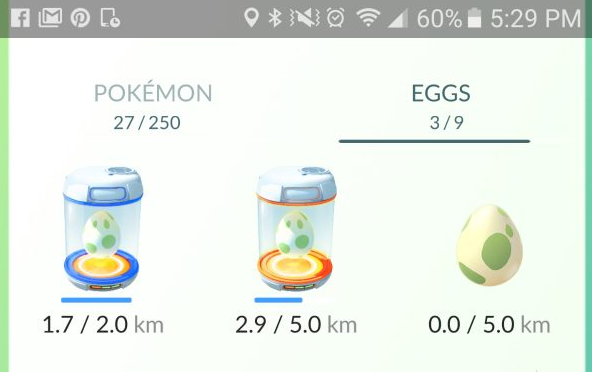 But in order to hatch, you have to walk (…or run!) a certain distance – 2 km, 5 km or 10 km – before the eggs will hatch. What’s more, the longer the distance you cover, the rarer the Pokemon you’ll hatch! And here is the main advantage of being a runner/gamer! The km’s won’t count if you are moving too fast – as in being in a car or taxi. No, instead you will have to do the work! So, do you want to hatch your eggs faster and get that rare Pokémon? It might as well be time to go for a run. 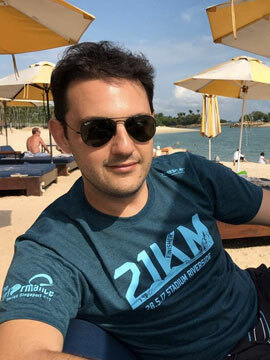 If you are new to physical exercise and feel intimidated, don’t worry, we have plenty of helpful advice to share on JustRunLah.com; perhaps you can start by reading ‘How to Conquer Your First 5K‘. By now you might have started seeing how combining running and playing Pokémon Go actually makes sense. If you are still not convinced, here is one last thought: since the more you explore the more opportunities to find new Pokémon you get, this game might give you the motivation to go an extra mile or try a new route. Pay attention where you are going! Remember, safety of you and the others around you must always come first! Be alert and stay aware of your surroundings. Watch where you are going, otherwise, bad things might happen. The game requires a significant amount of involvement and coordination, and accidents have been reported around the world. So, if you are planning to go out hunting, stay safe and use on traffic-free routes. Where is the next Pokémon going to be? Cycled through Punggol Waterway last Sunday. There were more than the usual weekend crowd. So many people walking about staring at their phone, seemingly oblivious of the people around them, with no obvious cue for anyone approaching where they are heading. Some will suddenly shift direction, even running the opposite way excitedly, almost running into me. Some abruptly stopping in the middle of the shared path.